In the era of remote-controlled drones, invisible planes and microwave guns, no military innovation should come as a surprise. But among the array of new weapons none are more satisfying than a cannon that allows you to unleash bolts of lightning. 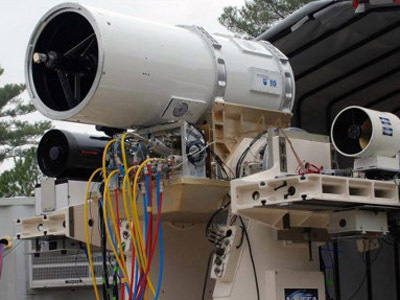 The Laser-Induced Plasma Channel (LIPC) cannon is currently being tested at Picatinny Arsenal, a key US Army research complex in New Jersey. "We never got tired of the lightning bolts zapping our simulated targets," says George Fischer, who heads the research team. The charge is created by emitting a laser pulse that charges the air, and forms a hugely destructive bolt of lighting. "If a laser puts out a pulse with modest energy, but the time is incredibly tiny, the power can be huge," says Fischer. "During the duration of the laser pulse, it can be putting out more power than a large city needs, but the pulse only lasts for two-trillionths of a second." But the laser isn’t just the source of energy, it is the aiming mechanism as well. Lightning travels down the path of least resistance, and the laser forms just such a channel. 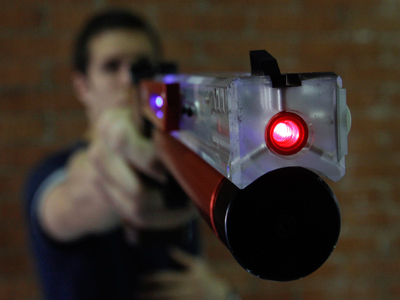 This means that the operator can change aim simply by retargeting the laser beam. But taming it was not easy. "If the light focuses in air, there is certainly the danger that it will focus in a glass lens, or in other parts of the laser amplifier system, destroying it," says Fischer. Now that the beam is working correctly, the biggest questions surround the combat situations in which the Tesla-like weapon could prove useful. 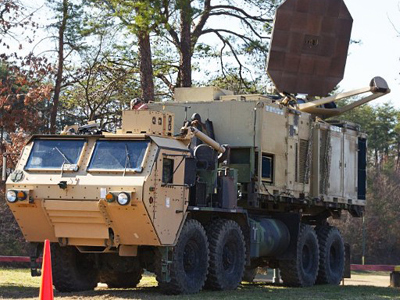 Theoretically, it can be used to take out a specific object in its entirety – an enemy SUV or a plane – without having to destroy everything around it. The charge is most powerful when the target is a high-conductivity object – a metal tank – stationed on a lower conductivity surface: land. This cannot always be guaranteed, and limits the number of things that can be targeted by LIPC. It is also likely to be significantly more expensive than conventional charges. 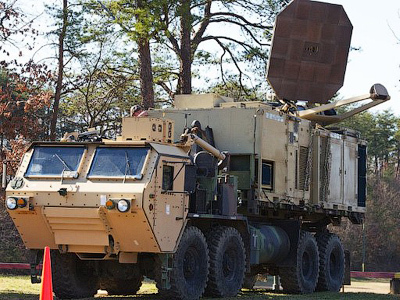 Engineers are now working on turning the prototype into a mobile cannon that can be mounted on aircraft and trucks, but the US Army has not yet ordered any devices. It is possible that despite the intimidation factor and its design elegance, the man-made lightning bolt will remain a prototype – at least for now. As the news emerged, public opinion became split as to how much of Nicola Tesla’s scientific legacy underlay the project. To some, the weapon closely resembled a Tesla coil, a 1891 patent invention, which produces high-voltage, low-current, high frequency alternating-current electricity. 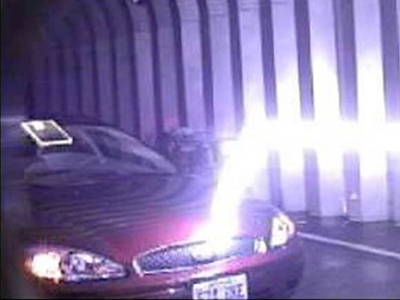 Others argue the Tesla coils produce a different type of electricity from LIPC and generally “fire” randomly. Tesla coils can be seen nowadays at educational displays and in entertainment.